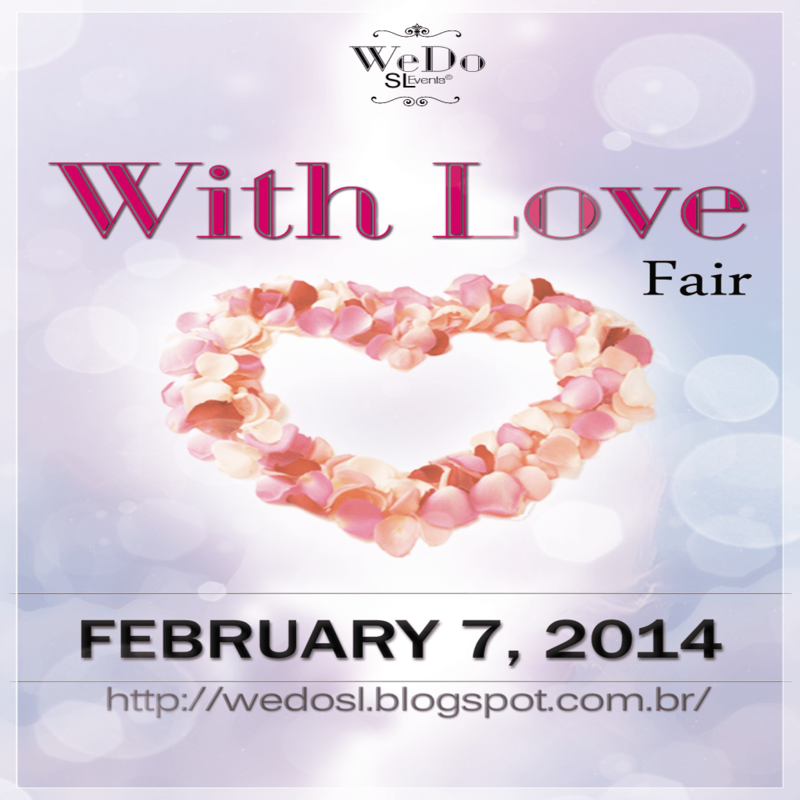 With Love Fair opens to the public on February 7th just in time for Valentines Day! Here is a sneak peek at a few of the items the fair has to offer. poses by poseivity *new* at with love fair! Check out the closeup of the nail polishes below! Valentines day is coming up soon, and while I don’t really celebrate the holiday myself, some friends and I will be DJing a Valentines event for AvMatch this Saturday! I will post more informations & flyers & SLurl’s when I have them! It should be a fun time, and everyone is invited.